We are proud to partner with leading brands to give you more of what your clients want. Present a fitness experience that exceeds expectations when your yoga equipment is made by Manduka. We love this brand for the quality of its products and its planet-friendly practices. The full spectrum of Manduka products ensure the comfort of clients while assisting their journey into mind and body work. Your clients can have confidence that the equipment they are using in your facility has been developed via sustainable product manufacturing and practices. 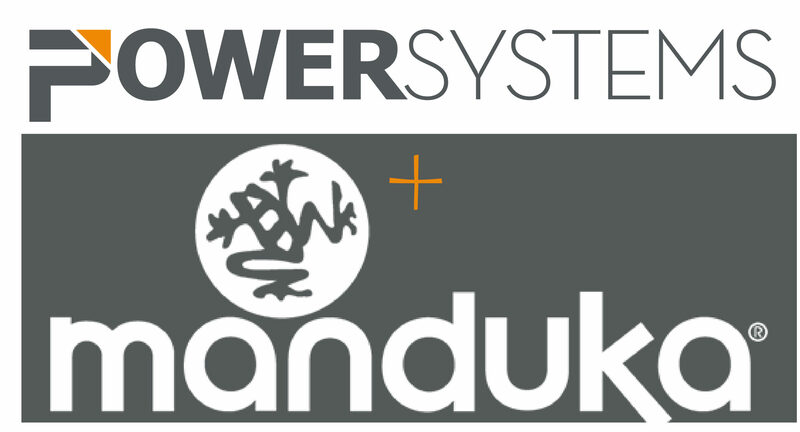 Find zen for your yoga program with Manduka mats, towels, bolsters, and accessories brought to you by Power Systems. We are proud to offer Manduka as a leading brand of yoga products. From their mats which are made from the highest quality PVC available, to their towels which are made from recycled plastic bottles, to their props which are also made from recycled material. Yoga is trend that is on the rise across a wide range of fitness facilities. We love seeing yoga incorporated into fitness programs in more dynamic ways to give clients even better results. Manduka equipment communicates to customer that their experience while in your facility is critical. Set your sights on a successful yoga program and count on Power Systems to help get you there. Take your program to a new level of dedicated Yoga practice with Yoga products from Manduka.